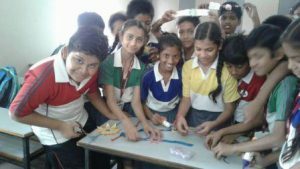 Want to be a part of SAS team? 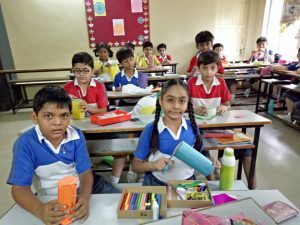 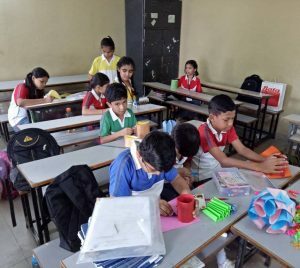 Being at school is not just learning syllabus and performing in exam, its about acquiring skills, widening horizons and channelizing the energy of children in positive fields. Often we talk about going green but we really thought of imbibing them in our lifestyles. Motivating the community to green habits, Shiv Ashish School organized an activity for grade I & II students of creating a forest . 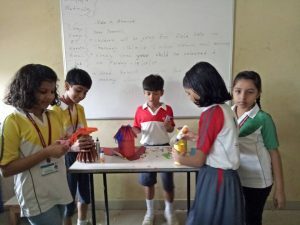 School is the place where a student learns the ways of life and the activity aimed to accomplish precisely that, by inhibiting the ‘Green way of living’ in various stages of a childs life. 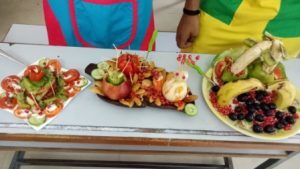 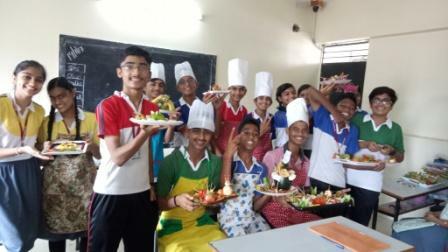 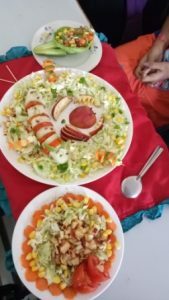 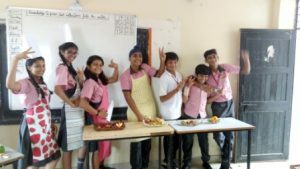 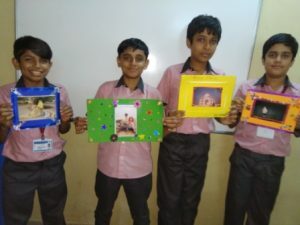 Students of Grade IX & X exhibited their art of making dining table more tempting through eye appealing presentation and also adding flavors to make it mouth watering. 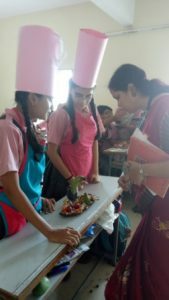 The objective is to inculcate healthy food habits and awareness regarding the choice of food among the children. 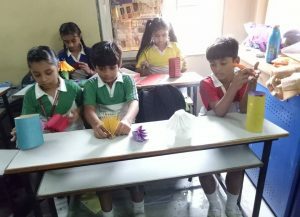 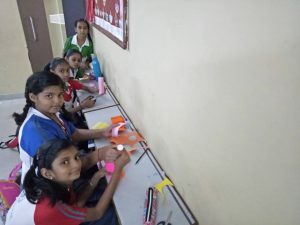 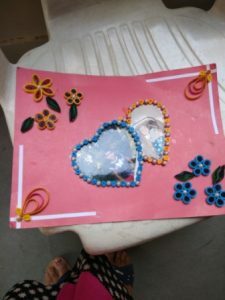 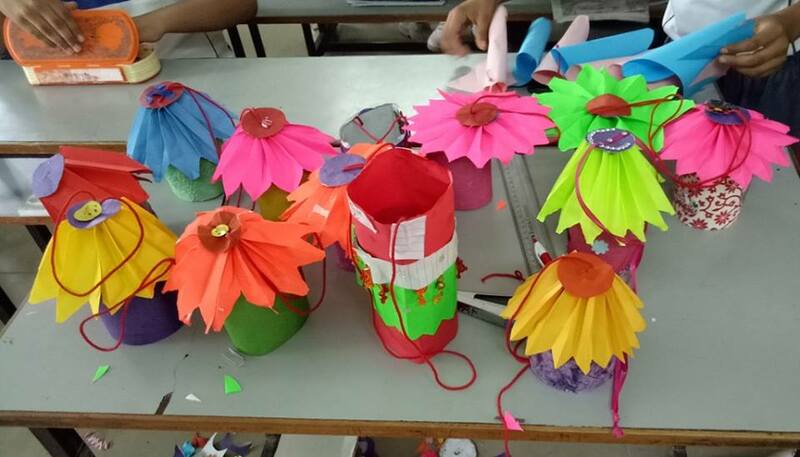 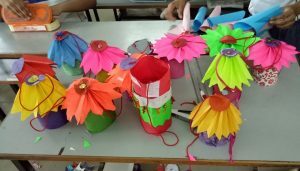 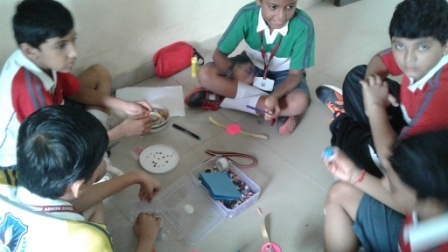 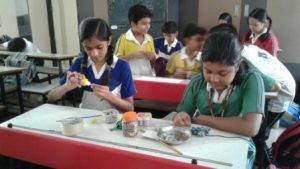 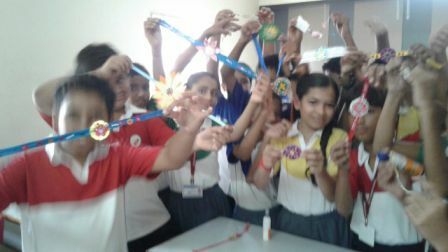 Rakhi making activity was organized at Shivashish School. 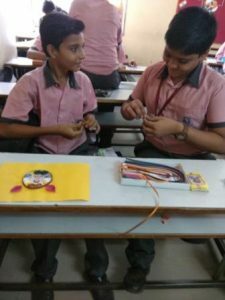 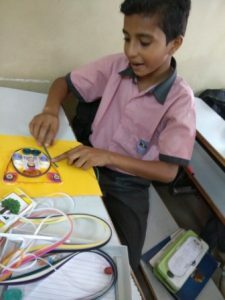 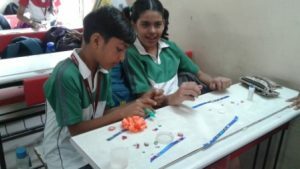 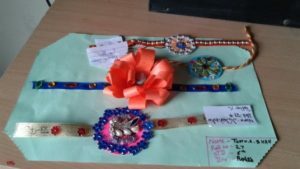 All students from Grade 6th participated in it and made colorful rakhis. 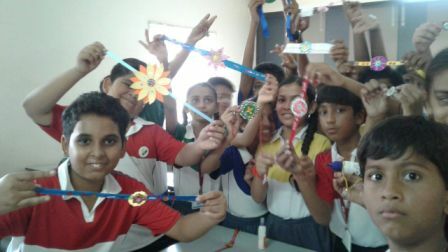 All of them participated with great zeal and enthusiasm and prepared beautiful rakhis.